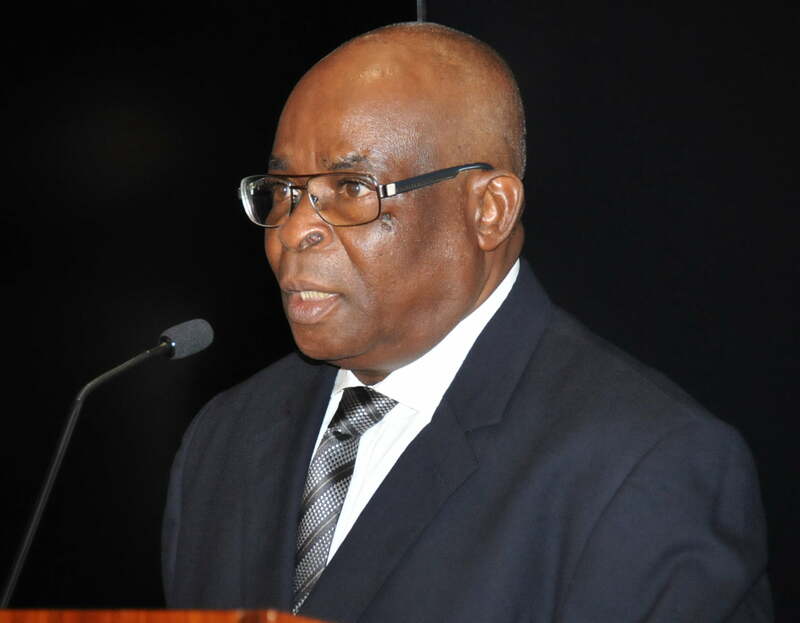 The Nigerian Bar Association (NBA) has called on the Federal Government to discontinue the prosecution of the Chief Justice of Nigeria (CJN), Justice Walter Onnoghen, and follow due process. The Federal Government is prosecuting the CJN at the Code of Conduct Tribunal for allegedly failing to declare his assets. In a statement by the NBA President, Mr Paul Usoro, on Monday in Abuja, He urged the government to follow due process if its goal was to remove Onnoghen from office. “Due process is not followed when the Executive Branch of the Federal Government files an Interlocutory Motion before the Code of Conduct Tribunal for the removal of the CJN. “Such an application disparages, and assaults due process as enshrined in Section 292(1)(a)(i) of the 1999 Constitution. “The said section is very explicit on the due process for the CJN’s removal,” the NBA president said. According to Usoro, the constitution leaves no room, however, for the removal of the CJN from office, whether on a temporary or permanent basis, other than through the necessary due process. The NBA president said that Nigeria was a country governed by laws and the government owed Nigerians a duty to comply strictly with provisions of the constitution for the removal of the CJN. NBA president said that the NBA stood by its earlier statement that established judicial precedents, dictate that the allegations must be referred to and handled by the National Judicial Council (NJC). ”It is only after the NJC’s pronouncement against the CJN that the government’s prosecuting agencies can proceed against him before any Tribunal or Court of Law. “For as long as the CJN remains a judicial officer, that process avails him and is mandatory of compliance by the government,” he said. He maintained that the government must discontinue the proceedings at the CCT on the grounds that it constituted an assault on due process and undermined the rule of law.